Reality or a Valentine’s Day tale ? Software Intelligence Virtual Series dissects and decodes the IT challenges that digital organizations experience. Our panels consist of industry IT leaders, practitioners and independent technologists who will deliberate the possible solutions and best practices to address these challenges. 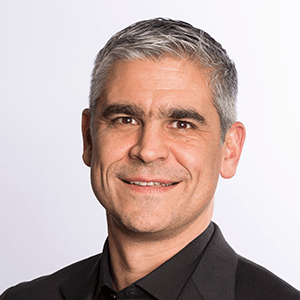 As North America Advisory Lead for Avanade, Rob leads a team of practitioners across the US and Canada who work with large enterprises to help them accelerate their digital transformation journeys and envision new business models. Throughout his 20+ year career in management consulting at firms like KPMG Consulting/BearingPoint and Cognizant Consulting, Rob has established a track record of success helping clients transform their businesses across the lenses of strategy, technology and operational change. Co-owned by Microsoft and Accenture, Avanade is the most successful joint venture in the history of the IT industry. Avanade is also a research patron of MIT's Center for Information Systems Research, bringing in MIT's rigorous, field-based research on digital transformation best practices to their clients. Dr Bill Curtis is a software and organizational scientist. 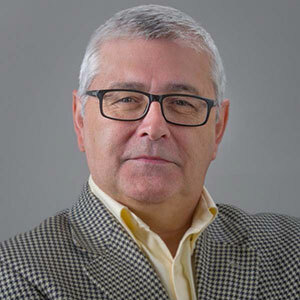 He is best known for leading the development of the Capability Maturity Model (CMM for Software) and the People CMM in the Software Engineering Institute at Carnegie Mellon University. 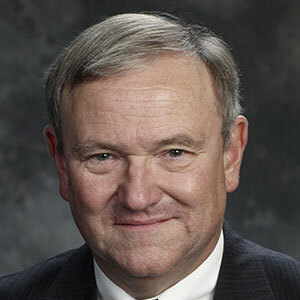 Dr. Curtis is the founding Executive Director of CISQ. CISQ is a consortium of industry executives that develops international standards for automating the measurement of software size and structural quality from the source code. The standards written by CISQ enable IT and business leaders to measure the risk IT applications pose to the business. 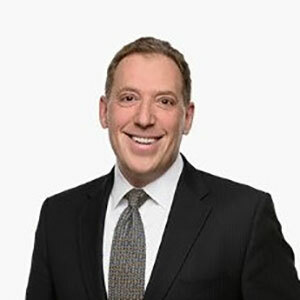 John is a partner at the Connecticut practice of Fortium partners. John is especially adept at change and crisis management, with experience in improving technology processes, programs and projects for enterprises. Prior to Fortium, John was the Regional Information Officer of the Americas for the Optical and Instrumentation giant, Zeiss, Inc. At Zeiss, he was responsible for governance, policies, projects and security of 55+ locations in North and South America. He was instrumental in converting and standardizing a decentralized system of divergent practices. Fortium's Partners represent the world’s largest and most experienced team of operating technology executives collectively serving public, private, and private-equity owned organizations across all industries through an approach they named as "Technology Leadership-as-a-Service (TLaaS)"
Pete Pizzutillo is Vice President at CAST and has spent the last 15 years working in the software industry. He passionately believes Software Intelligence is the cornerstone to successful digital transformation, and he actively helps organizations realize the benefits of software analytics to ensure their IT systems are secure, resilient and efficient to support the next wave of modern business. CAST Software is a pioneer and world leader in Software Intelligence, with an automated approach to capture and quantify the reliability, security, complexity and size of business applications. CAST’s unique technology is able to “detect system-level flaws”, across end-to-end business critical applications to provide a “context-based” comprehensive intelligence into application risks and costs.